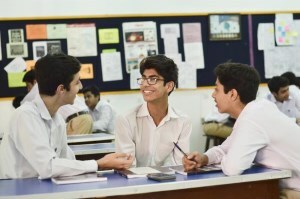 The Harkness table, Harkness method, or Harkness discussion is a teaching and learning method involving Prep and Senior students seated in a group to discuss ideas in an encouraging, open-minded environment with only occasional or minimal teacher intervention. The method encourages classes to be held in a discursive manner. 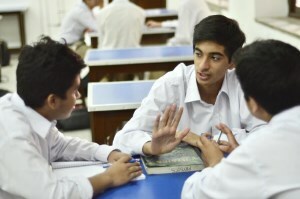 The style is related to the Socratic method. 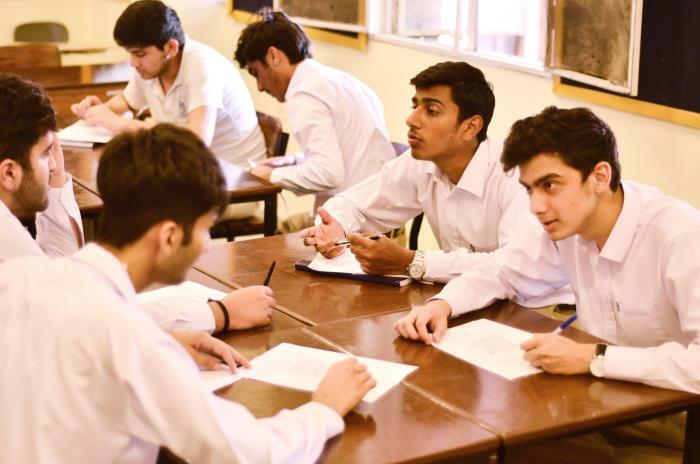 At Aitchison College, we are adopting the method to reinforce what students have learned or acquired in concept learning.